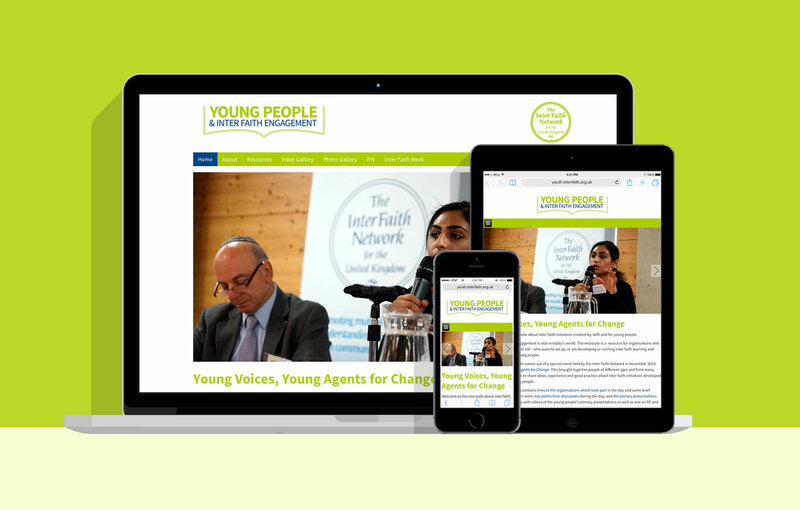 We were asked by Inter Faith to design a website and identity for their youth based microsite. They wanted a clear and simple website that could be easily accessed and updated by themselves. 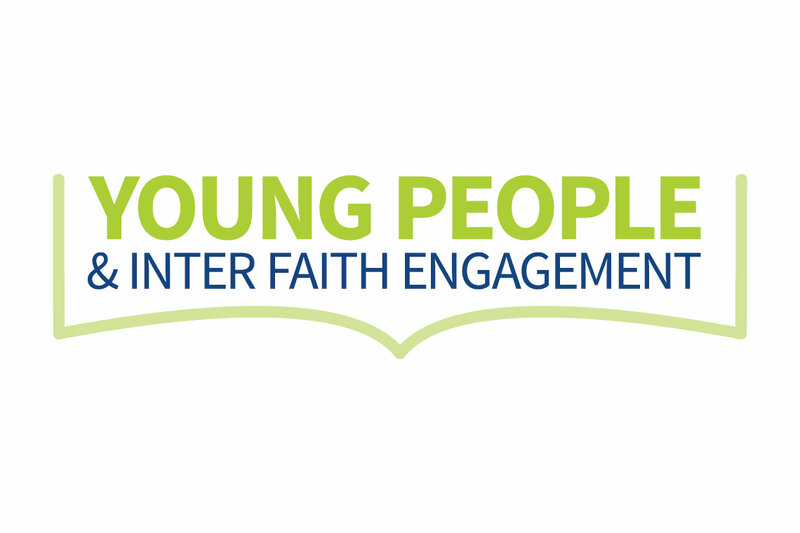 Sitting alongside their main website, the microsite was set up to publicise events created by, with and for young people to promote inter faith understanding and cooperation. It also serves as a video and image gallery to showcase recent events.